Manifestation is NOT about religion. Anything you do over and over again can become a religion, or a “ritual”. But Manifestation isn’t about following a strict set of rules, or repeating a few actions over and over again: it is about developing a relationship with the One who made you, so that you can accomplish the purpose He made you to fulfil. Manifestation is NOT about perfection. “Can God use me, even though I have done some unforgivable things?” ABSOLUTELY. God told us that He will use our weaknesses to show His strengths. You can look at it like this: God wants to use your weaknesses to show other people that His Grace is stronger than our shortcomings. Manifestation is NOT about money. 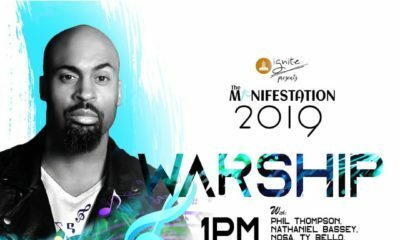 This is not for people who are just looking to “blow.” No, Manifestation is about using the talents God has given every single one of us to help the world, not about using God to amass wealth. Manifestation is NOT about ‘haters’. Yes, the word Manifestation means to reveal, to show, to expose, to come out. But this is not about finally being able to shame all your haters. In fact, true manifestation is about forgiving, loving, reaching out, being patient, and showing everyone who GOD is, not who you are. Manifestation is NOT about church buildings. Jesus instructed us to go into all the world – He didn’t tell us to go into certain buildings. You don’t have to be a pastor or a deacon or an usher to Manifest the glory of God. In fact, Jesus said He didn’t come to save those who were already saved, but to go out to draw the people outside the world to come in. So you can manifest in your job, in your friendships, in your school, in politics… everywhere! Manifestation is NOT about discrimination. Sometimes we get so used to talking about God, and developing a relationship with Him that we start to feel like we’re better than others because we know Him. We forget that we, too, struggled with certain challenges, we forget that we, too, received His mercy. 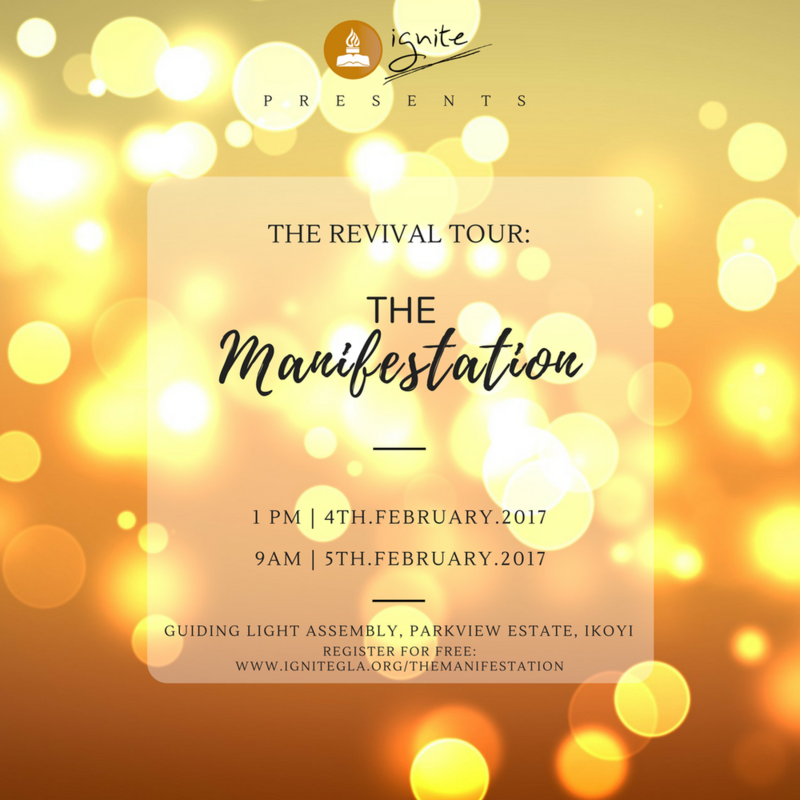 Manifestation is about realising that every single person can receive God’s grace, not just us. Manifestation is NOT ‘sharp sharp’. Manifestation takes time! Our hearts can change in an instant, but our habits take time to change. We can be filled with the Spirit and still struggle with the flesh! 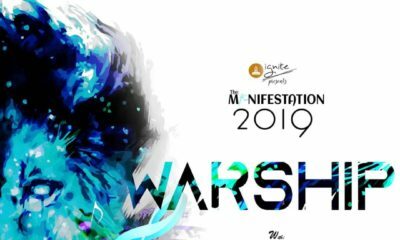 Manifestation is not automatic; we must work out our manifestation diligently in order to truly make an impact in the world around us, and for the Kingdom of Heaven. Remember, it’s holding on the 4th and 5th of February, 2017, at the GLA main auditorium. It is free to attend, but registration is required. 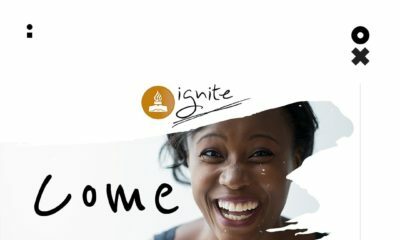 Simply visit http://www.ignitegla.org/themanifestation/ to register. You don’t want to miss this! I’m so happy I’ll be in Lagos from the 3rd-10th. God is great. Off to register. Whoop whoop!